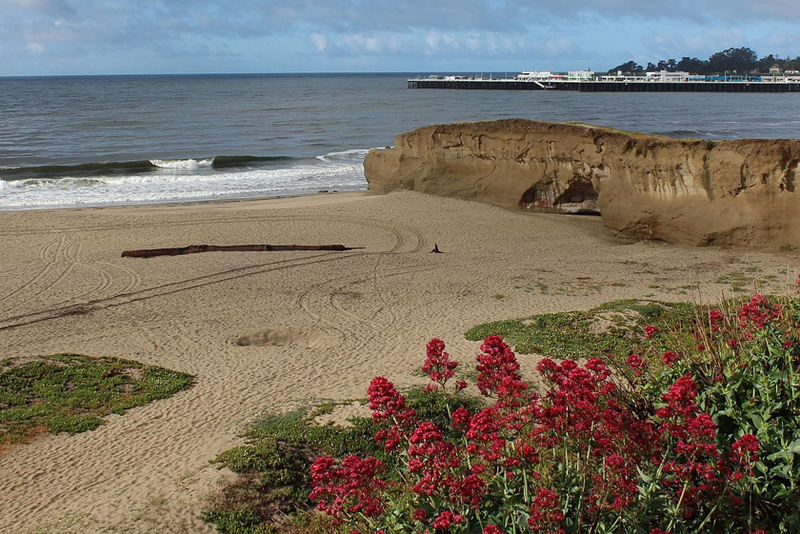 The Seabright neighborhood is one of the best locations in Santa Cruz. You are in walking distance to a great Beach, Boardwalk, several great restaurants, live music venues, The Verve Coffee Roasters, and the Yacht Harbor. The laid-back Seabright neighborhood itself is filled with incredible restaurants, bars and eateries (at Seabright and Murray, two blocks from the beach). The area has a lively nightlife scene with bars and breweries featuring live music, open mics and karaoke. One of the main attractions of the Seabright community is its direct access to the entryway of Seabright Beach, a long beautiful sandy beach between Santa Cruz Harbor and the Santa Cruz Beach Boardwalk with popular bonfire spots. 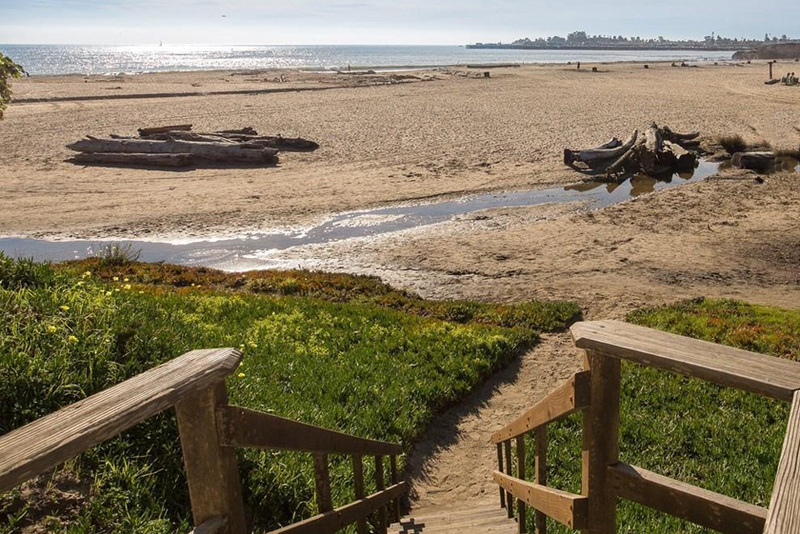 The popular beach is part of Twin Lakes State Beach and it spans a wide stretch of sand from the Santa Cruz Yacht Harbor entrance to a narrow natural rock wall that juts out into the surf at the mouth of the San Lorenzo River. At the bottom of this rock wall is a small rock arch opening that lets river water pass through. Shifting sand sometimes closes up the arch, but at times it’s possible to crawl through and wade the river water to reach Main Beach. There is a park on East Cliff Drive where you can take in the view of the Santa Cruz Boardwalk Amusement Park, Main Beach, and Seabright Beach. The Walton Lighthouse is at the end of the Santa Cruz Breakwater where a paved walking path allows you to walk out and look back at Seabright Beach. Seabright delivers on everything important in a beach. While it may not have the flashy attractions of the boardwalk or the unique wildlife of natural bridges, Seabright might just be the best classic beach hangout in town. Many years ago the beach even boasted its own castle and is sometimes referred to by locals as “castle beach.” Pretty cool, huh? While the castle is long gone, you can still take advantage of everything this great beach has to offer. From body surfing and campfires to a natural history museum and great local restaurants, Seabright has it all. You can bring even your dog to enjoy the day with you as long as she is on a leash. The beach also stays open until 10 pm, giving you time to unwind by your bonfire after a full day of beach fun.